Telemon energy solutions in the news. Stemming from a concept inspired by a student essay, the Tri-Creek School District cut the ribbon on 1.7 megawatts of solar power designed and developed by Telamon Energy Solutions (TES). The project will save the school district approximately $200K with TES serving as the designer and RFP/construction manager. 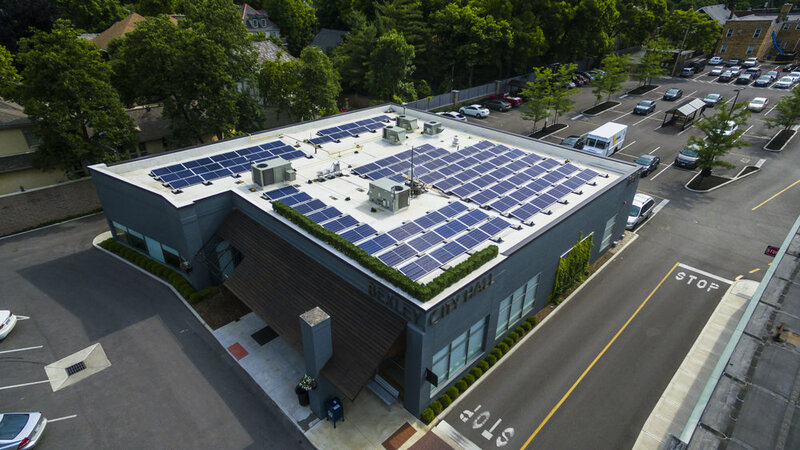 In a bold move to be sensitive to the environment, lower costs and showcase innovation, Mayor Ben Kessler of Bexley, OH sought the counsel and expertise of Telamon Enterprise Ventures (TEV) to design and rooftop solar arrays for City Hal & the utilities service building. 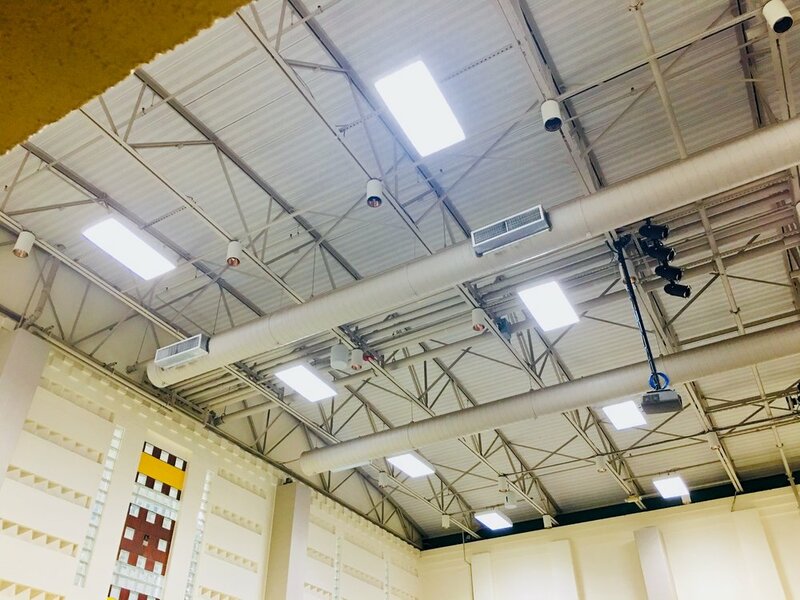 In an impressive tactical and strategical fashion, the Plymouth School Corporation announced an aggressive cost savings and energy efficiency program related to LED lights. Working with Telamon Enterprise Ventures (TEV), Plymouth realized the incredible and immediate savings from upgrading their lights from traditional incandescent bulbs to LED technology.